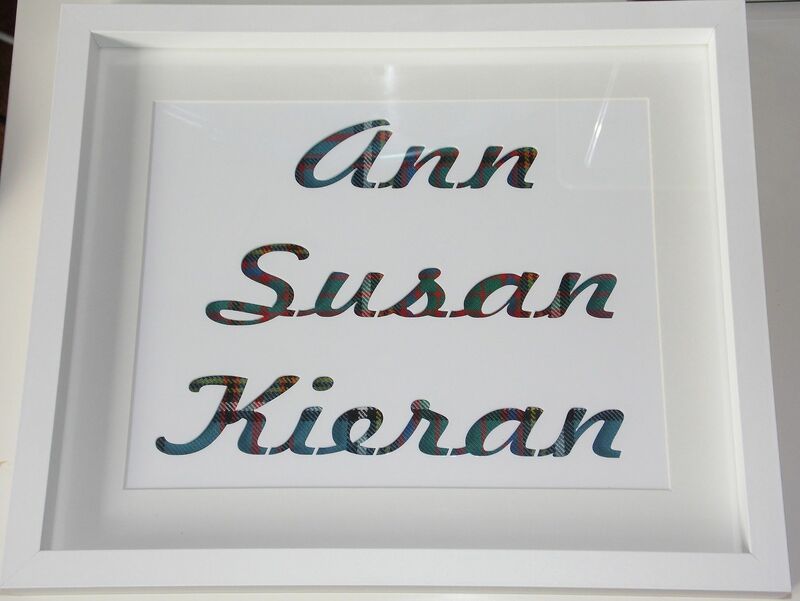 Saltire Custom Creations Large custom name frame Our custom name frame only this time in a larger 12x10 inch white box frame with an image size of 10x8 inch, mounted on the tartan of your choice.Frame can be wall mounted or free standing and will fit up to 4 names maximum.Email us at saltirecustomcreations@gmx.co.uk if you require anything larger and we can quote you for this.As always please allow 10-14 days for delivery as each tartan is ordered in on an individual basis. 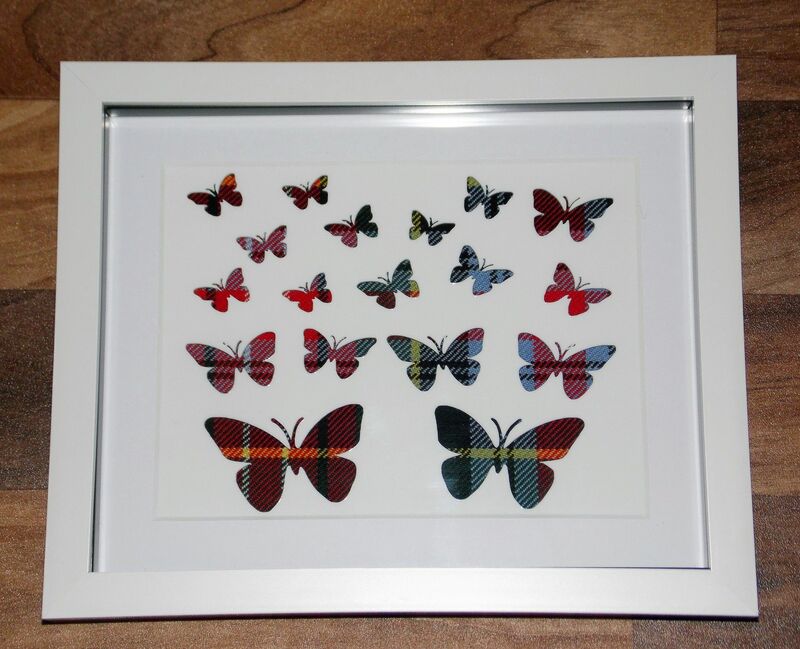 A one-time price of £40.00 will be added to your order. 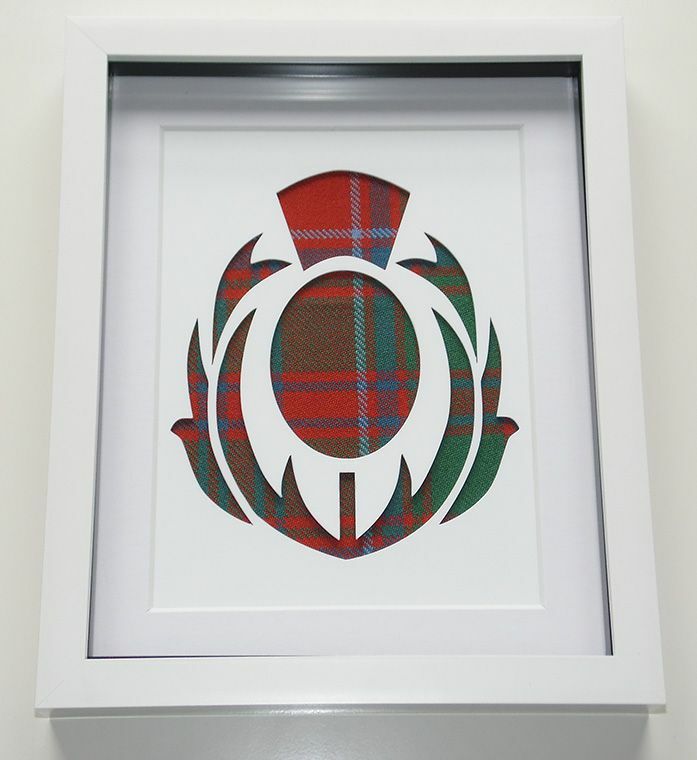 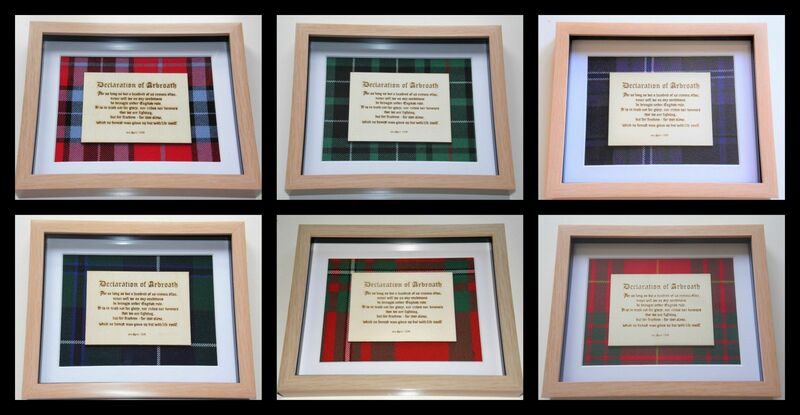 Wooden engraving of an extract from The Declaration of Arbroath mounted on the tartan of your choice.Box frame measures 10" x 8" and can be wall mounted or freestanding.